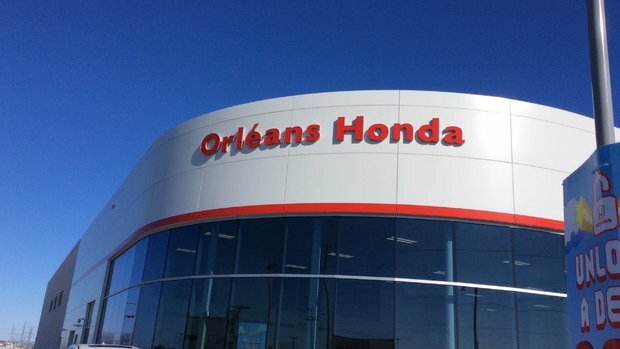 My dealings with Orleans Honda have been excellent and really the main reason that I am acquiring another new car. 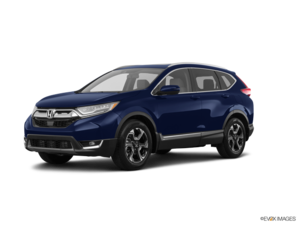 Brenda Gosselin and Nancy Borgia were very helpful and courteous and Mike Veck has been incredible with my past experiences in the area of maintenance. 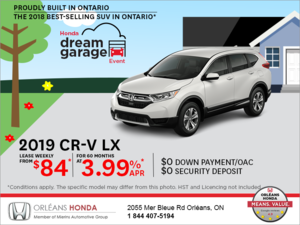 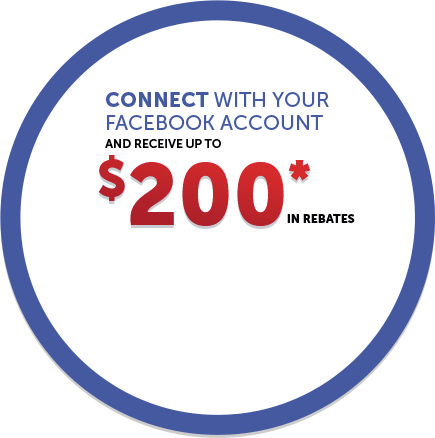 Dimos has an excellent team working with him and I have, in the past, and will continue in the future to refer Orleans Honda to people I know.